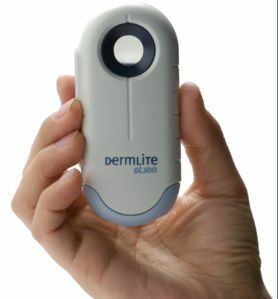 Dermlite DL100 uses an advanced diode lighting technique for clear white natural illumination allowing a clear & deep view into pigmented lesions for the early detection of melanoma’s. 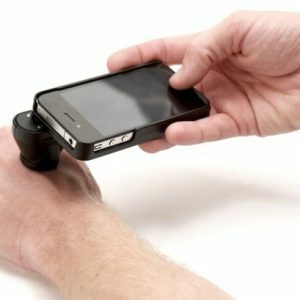 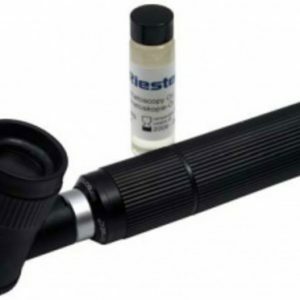 DL100 is polarised removing the need to use oil and gives a 10 x magnification of the skin structure. 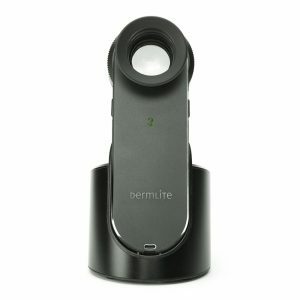 Dermlite DL100 is supplied with a long life lithium battery.